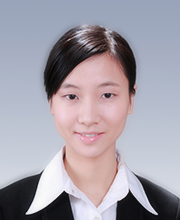 Yuyan Tan is currently a PhD candidate in Economics at the National School of Development, Peking University. Her research focuses on financial development and the Chinese economy. She is about to join State Administration of Foreign Exchange after graduation. Currently she also serves as a young researcher at the China Finance 40 Forum.